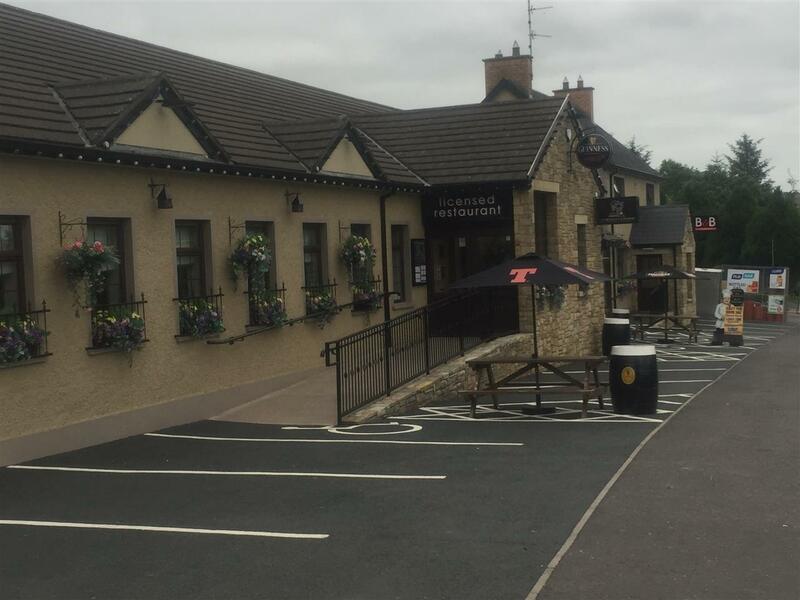 The Millstone nestled at the foot of The Sperrin Mountains, Co. Tyrone, N. Ireland offers top quality bar, restaurant & accommodation in a beautiful setting in close proximity to all local amenities such as Gortin Glen Forest Park with its many rambling and biking trials. Just a few short miles away from the award- winning Ulster American Folk Park, where Guest can journey from the old to the new world on an emigrant sailing ship. The Millstone is the perfect location to either relax or enjoy the numerous activities that Tyrone has to offer; Get outdoors and take the family to see the large variety of animals on show with Davy & Sharon @ The Mellon Fun Farm. Or why not try and bag yourself the elusive bar of sliver (Spring Salmon) from the many World Famous Rivers such as The Mourne, Strule, The Derg or The Finn. The Sperrin Mountains, the dramatic Altantic Coastal drive which includes The Giant’s Causeway, the list goes on and on!